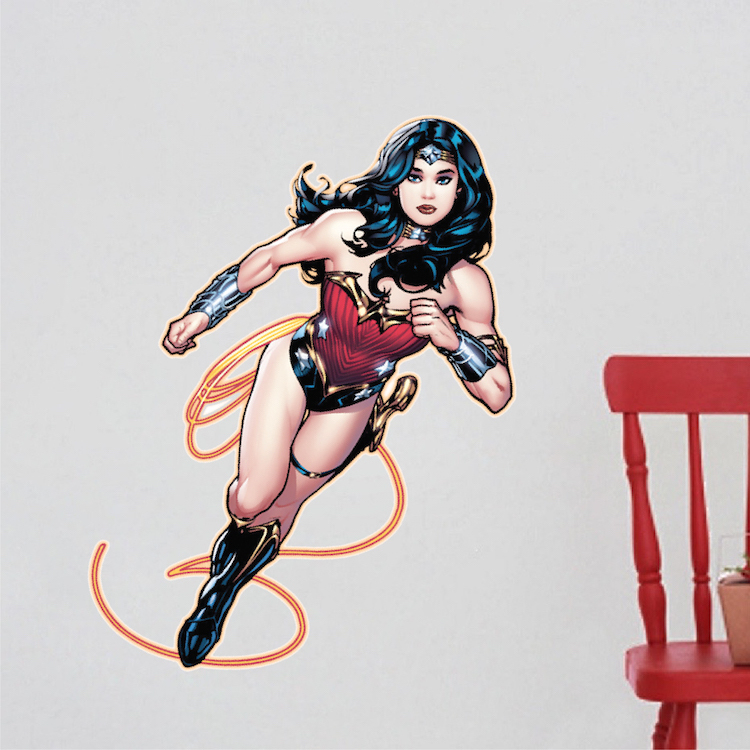 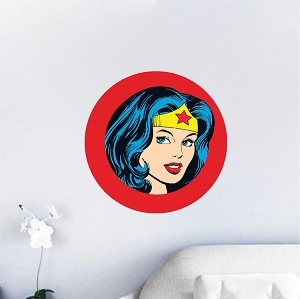 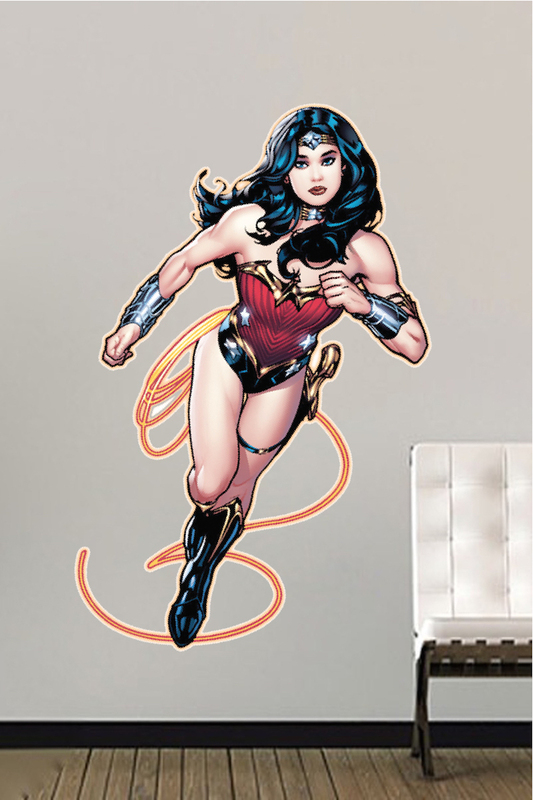 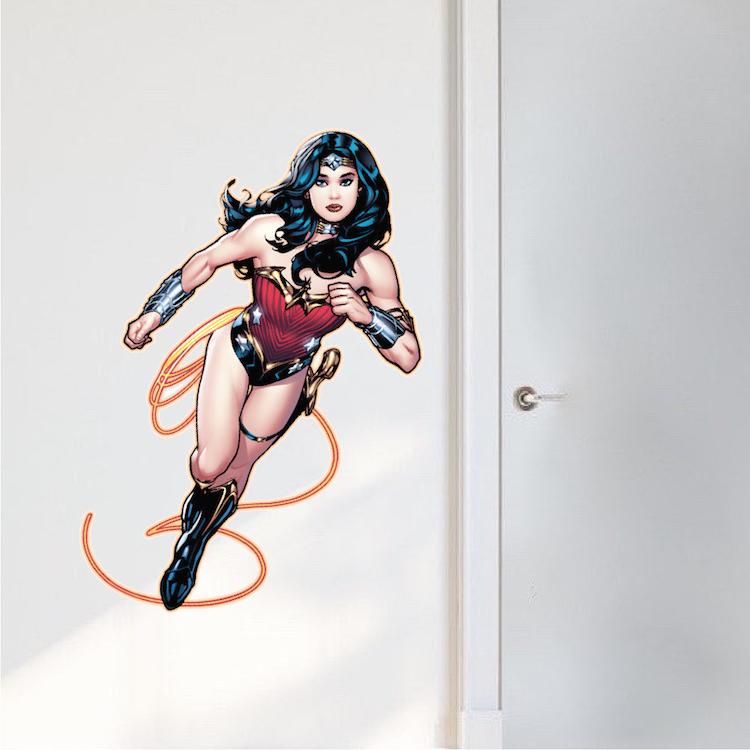 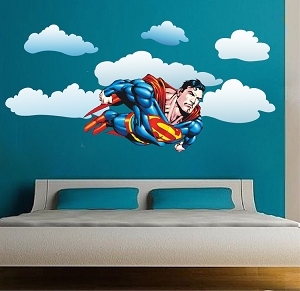 Decal Size (Tall x Wide - in inches) 9"x5" 16"x9" 22"x12" 40"x22"
What a great way to decorate any room with the Wonder Woman Wall Mural from Prime Decals! 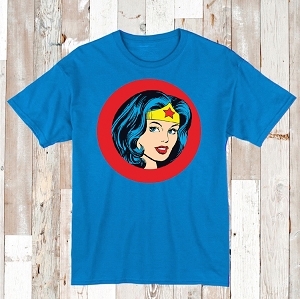 Did you know William Moulton Marston, who created Wonder Woman, also invented the lie detector test? 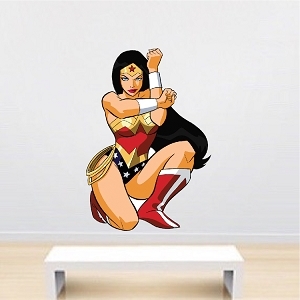 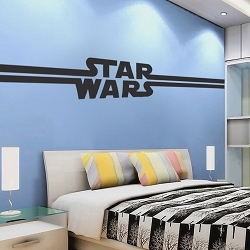 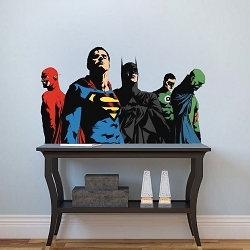 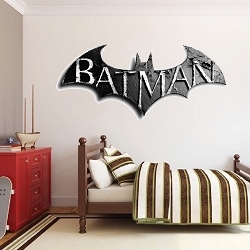 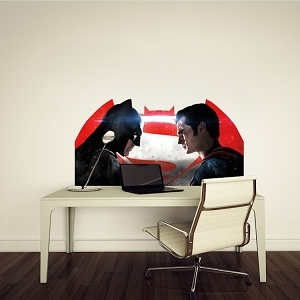 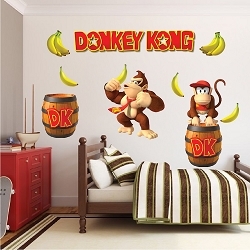 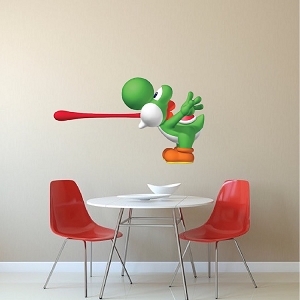 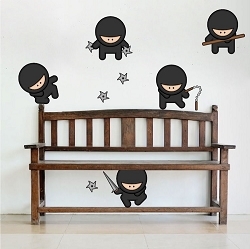 I love the old comics, none of this new crap, and this wall decal has been added to my collection. 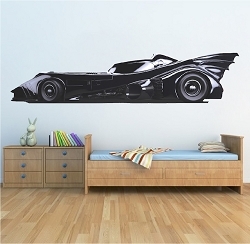 It's one of the best ones I have now, and I'll be coming to Prime Decals for my future ones. 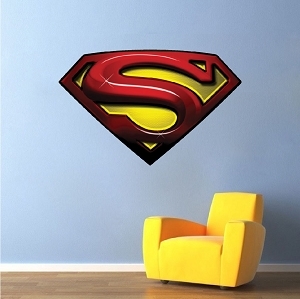 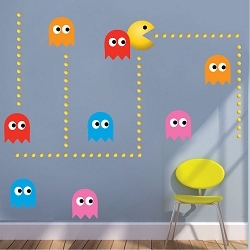 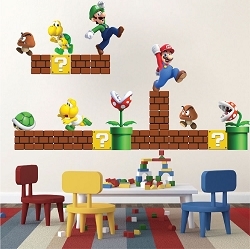 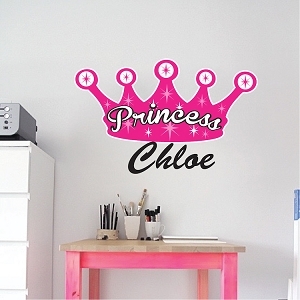 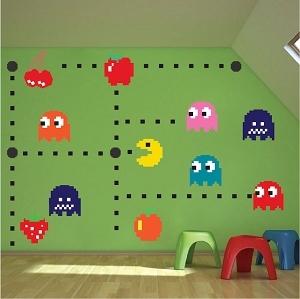 The material is great, the adhesive is professional grade, and the colors are awesome. 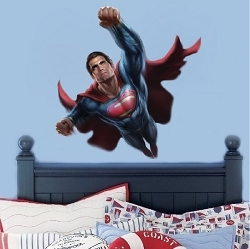 5 stars from me, and a new customer!